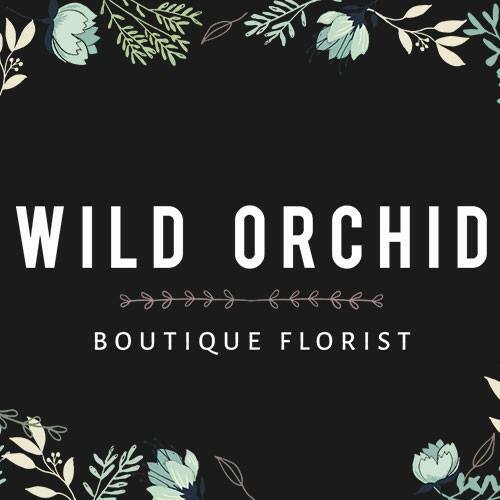 At Wild Orchid we specialize in unique floral designs and offer them at great value. We are award winning, Trendy Downtown Floral Boutique. We carry a huge variety of fresh flowers and beautiful Orchid Plants. Wild orchid has been offering quality and service for over 25 year in Edmonton with one Simple Mantra - Uniqueness Guaranteed! Are you the owner of Wild Orchid Ltd?